No one wants to hire the wrong person for the job. Yet according to a 2015 research report commissioned by Glassdoor, 95% of companies report making at least one bad hire in the previous year. Just how much does a bad hire cost your organization? One CareerBuilder survey suggests that more than 40% of companies surveyed had spent at least $25,000 on a bad hire in the previous year, and 25% reported that such poor hires had cost them more than $50,000. Why do companies lose money on bad hires? 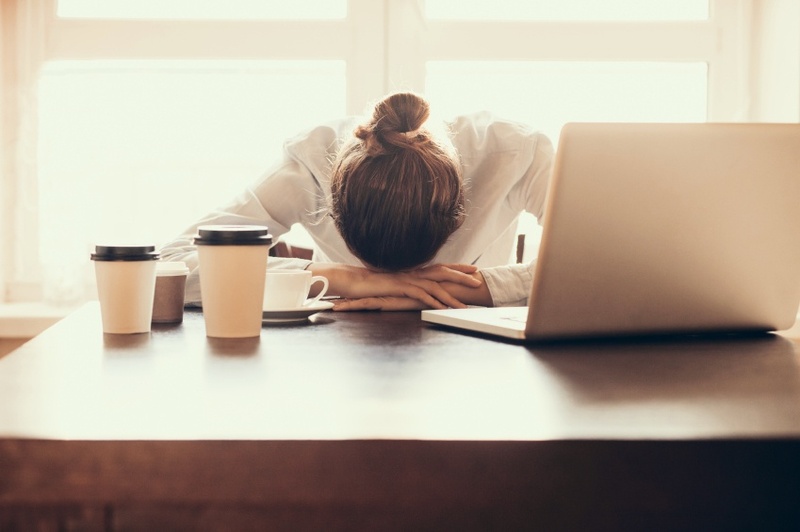 Occasional bad hires are often simply the cost of doing business, but a steady of stream of poor quality employees is an indicator of a broken hiring process. Let's start by defining what we mean when we say someone is a "bad hire?" Essentially, this indicates any employee who negatively impacts productivity, morale, performance, retention and culture. Bad hires perform poorly on the job, may influence the productivity of others, contribute to high employee turnover and do not get along well with other employees and managers. Glassdoor’s research report that a lack of standardized interviewing procedures was one of the prime culprits behind bad hires. Companies that fail to implement standardized hiring practices were five times more likely to experience a bad hire. Talent acquisition is understandably a complex and varied process, yet there are some pre-hire practices that can significantly improve overall quality of hire. Thoroughly investigating a candidate’s background, experience, skills, personality and aptitudes takes time, but it is worth the investment. Such efforts lead to dramatically improved quality of hire. Talent recruitment is more complex than ever before. HR increasingly needs to have access to data to objectively measure each and every aspect of the hiring process. This includes understanding how long it takes to find new employees, how much it costs to fill a position and how long employees typically stay with the company. Hiring managers are also increasingly utilizing data as part of the hiring process itself. For example, collecting data about which skill sets are associated with employee retention and performance, managers can then seek out candidates who possess the necessary skills to succeed. Data can also help reveal potential weak points in the hiring process. By collecting data about each part of the process, managers can determine if certain tasks – such as interviewing, reference checking or employee onboarding – are in need of an update. Evaluation needs to occur at multiple points in the hiring process. The interview is important, but it is only the first step. In addition to completing a rigorous and standardized interview, candidate's needs to receive pre-hire screenings designed to assess skills and capabilities. Finally, all prospects must go through the reference checking process. Effective reference checks are one of the best tools employers have for ensuring resume accuracy, evaluating past performance and determining if a candidate will be a good fit for the job. While reference checking is often treated as merely a last-minute administrative obligation before making an offer, an effective hiring process should treat the reference check as a critical part of employee selection. 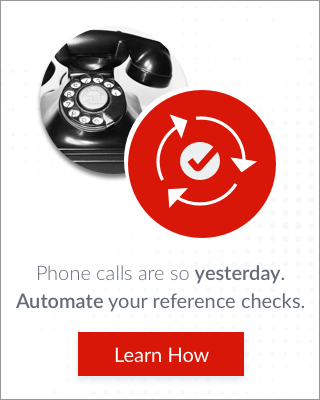 Automating your reference checks is one way to improve standardization and minimize the hassle of the traditional phone call method. Bad hires are invariably a sign of a broken hiring process. By creating consistent methods, taking advantage of data sources and making reference checking a top priority, you can dramatically reduce the costs associated hiring someone who is a poor fit for the job and the company. What strategies do you utilize to prevent bad hires?